It’s hard to miss Empress Gin. The stuff is clearly very popular on social media; appearing deep blue, then as the pH levels change (i.e. add citrus or tonic) the color shifts to a soft purple-pink before your eyes. It’s beautiful, but is it any good? 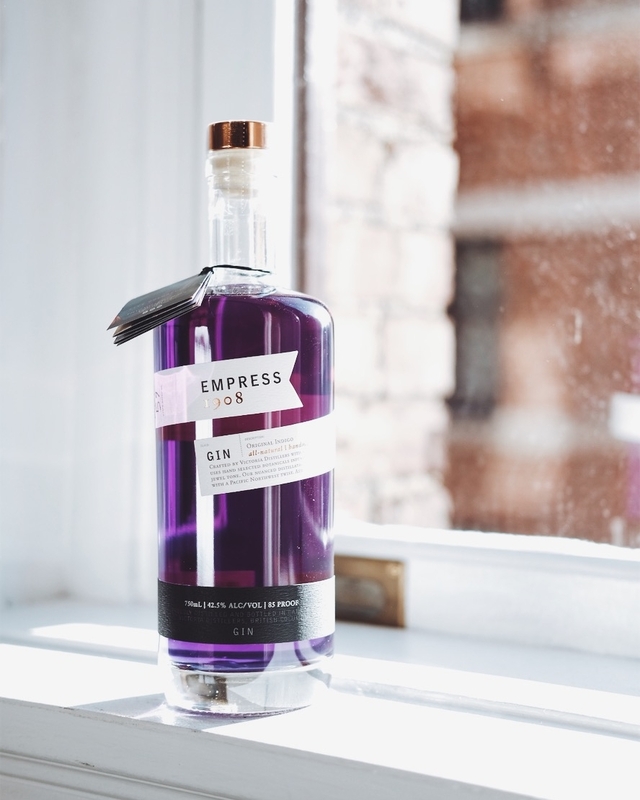 The vibrant color aside, Empress Gin is a very pleasing London Dry style gin that leans towards the slightly more floral. 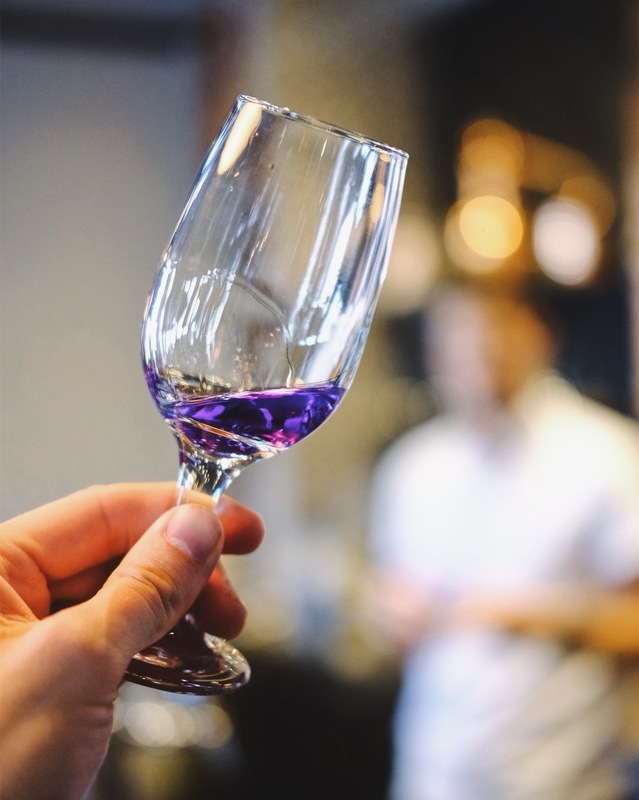 I enjoyed mixing a few drinks with it while in Victoria and found that it did really well in sours, martinis and longer drinks with bubbles. However, it struggled a bit in cocktails that incorporate more pushy ingredients. So it might not the best choice for a negroni, but you could try messing with the proportions a bit and figure out a better balance of flavor. Overall, I was pleasantly surprised with just how much I enjoyed it. I think it’s a great gin for people who might not usually like gin, as it is more soft and approachable. That doesn’t mean seasoned bartenders or long-time gin lovers won’t be in for a good time though. It’s a fun bottle to have on the back bar and I look forward to mixing with it more!